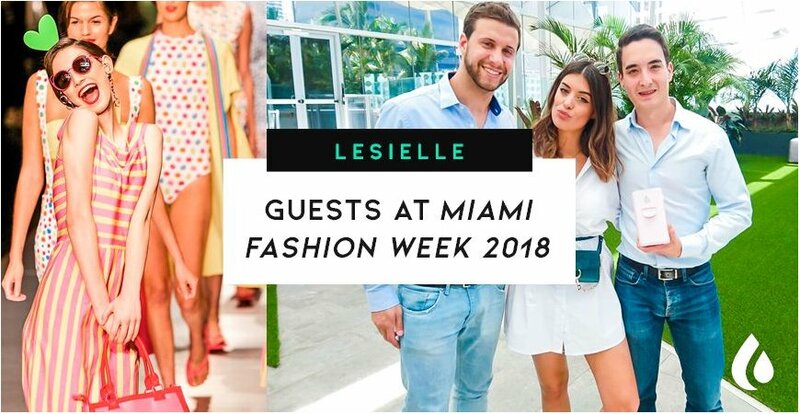 This week we presented the new version of the Lesielle device at the Miami Fashion Week 2018, the second largest fashion event in the U.S. and sixth in the world, which, as every year, has brought important designers, models, and international influencers, among others. The event, that took place from May 30 to June 3, put a spotlight on Miami's creative community and promotes the growing fashion industry of the city. The most outstanding event was the Charity Gala organized by Antonio Banderas, Honorary President of Miami Fashion Week, in support of Nicklaus Children's Health Foundation and its own foundation, Tears, and Favor Foundation. It was an important evening full of glamour and celebrities that, besides all the entertainment, included an important live auction to raise funds for the foundations. The event began with an opening press conference in East Miami, a party on Saks Fifth Avenue and a fashion runway by the Venezuelan designer Oscar Carvallo. The fashion runways took place at Ice Palace Film Studios. 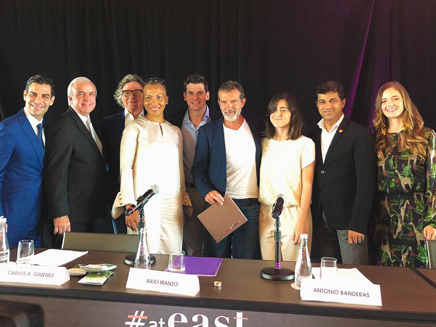 They have set up an exceptional platform used by distinguished local, national and international designers (established and emerging) to exhibit their high-quality creations, positioning Miami as a world-class fashion center. In addition, they are an inspiration for the trends in 2019. 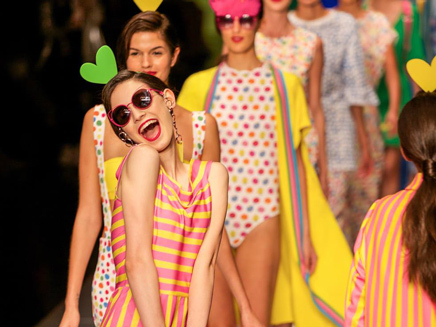 Among the most outstanding collections, we find designers such as Custo Barcelona, Ángel Sánchez, Ágatha Ruiz de la Prada, Rene by RR, Shantall Lacayo y Benito Santos. 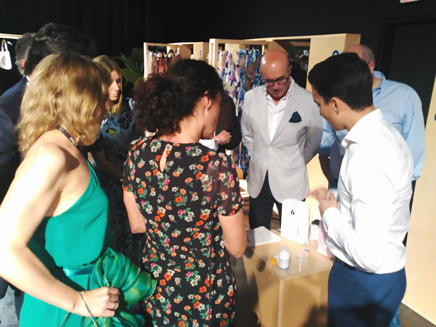 The event was also attended by important national and international influencers who were able to test our Lesielle products and create their own personalized skin care. Everyone agreed that this was a great idea and a very innovative concept in the skin care industry. Some of them were Aida Domenech (Dulceida), Dani Ride, Richard Cadrouce, Tanya Litkovska y Claudia Vergara, among others. 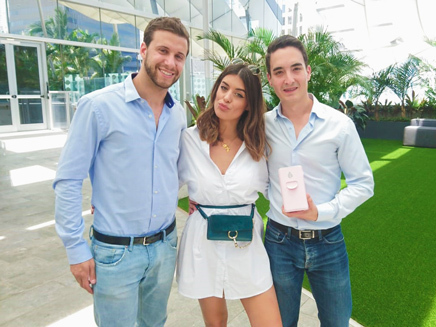 Photo: Founders Lesielle (Alberto Portillo, CTO on the left and Rubén Rubiales, CEO on the right) with Spanish influence Aida Domenech "Dulceida". Photo: Rubén Rubiales, CEO and founder of Lesielle, with the influencer and designer Tanya Litkovska, "hidemycoat". 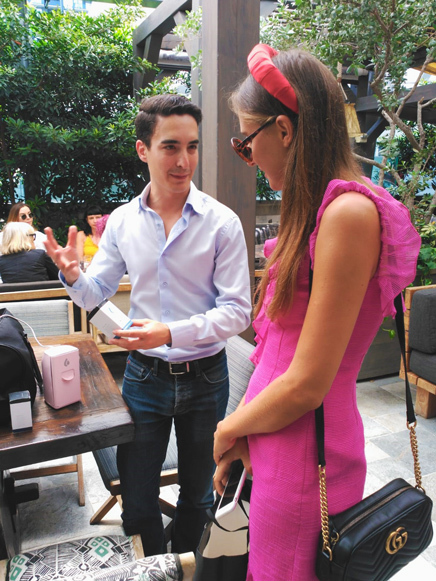 Some models of the event were also fascinated by our product since they felt it was a great advantage to take it on a trip and always be able to create their own personalized skin care wherever they were, thanks to the small size of the new Lesielle device. Of course, we also had a large influx of visitors from all over the world, who came to our stand with so much curiosity to learn more about Lesielle. 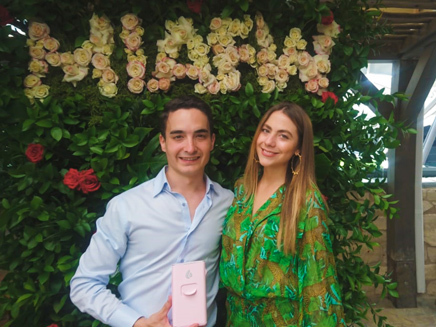 Without a doubt, the most special thing for us is the expression on their faces when they see our device delivering a totally customized dose of skin care adapted to their needs in just a few seconds... We love to surprise them! In short, we are very grateful for the great reception and all the support received from the public in this amazing experience. It was also an opportunity to make the official presentation of the new Lesielle device on an international level, and what a better way to do it, than at one of the most prestigious fashion events in the world, right?